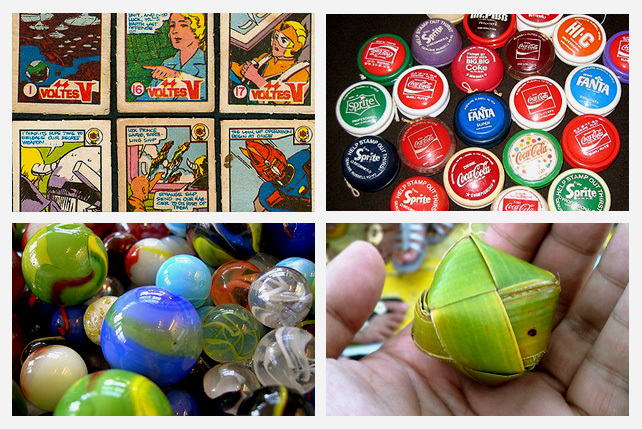 Before iPads and mobile phones, there were these fun toys to keep us busy. Kids (and adults) today are often too absorbed in playing digital games, so much so that we no longer know or remember how to play with traditional Filipino toys. Unlike their virtual counterparts, old-fashioned Filipino toys nurtured our creativity and built a sense of teamwork among our peers. Heck, you can even create your own toys by using what was already available around you. Necessity, after all, is the mother of invention. 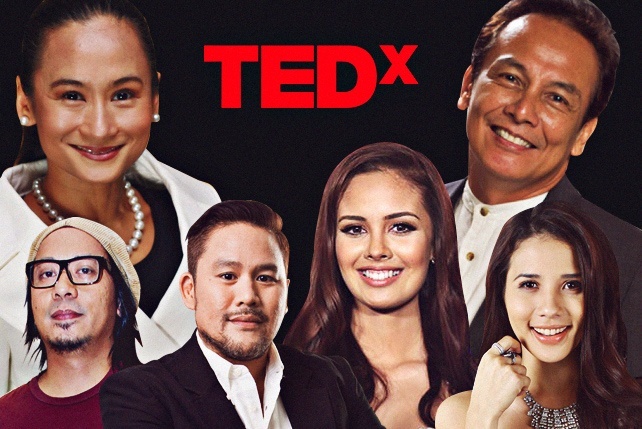 Although we now live in a high-tech world, it makes sense to find a perfect balance between allowing our kids to play with their gadgets and introducing them to the toys that have made Filipinos who they are. Here are a few unforgettable toys and games that will make every true Pinoy extremely nostalgic. The slingshot is one of the oldest toys in the world, dating as far back as ancient times when it was used both as a weapon and hunting tool. 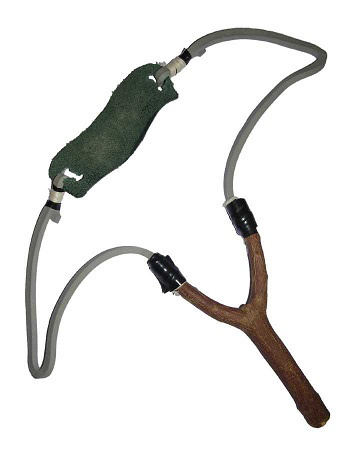 Its Pinoy version, called tirador, is an improvised toy made of a Y-shaped piece of hardwood (or branch of a tree) and rubber strips taken from the inner tube of a car wheel. A leather pocket attached to the strips is pulled back in order to launch the projectile–usually a stone or a seed. Filipino kids use tirador either to get high-hanging fruits or hunt small animals such as birds. 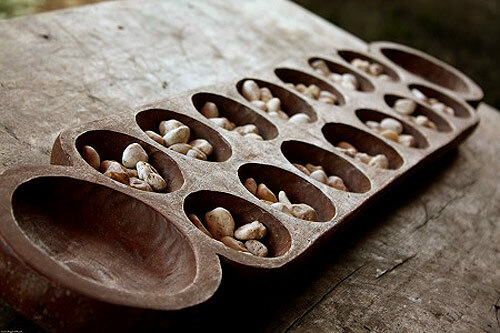 An indoor Filipino game, sungka is actually a member of the mancala (“count and capture”) family of board games, and has its counterpart in different Southeast Asian regions and countries as far as Madagascar. A sungka board has seven cups for each of the two players: six cups will hold the cowrie shells (stones or fruit seeds can also be used), while the seventh cup will serve as the player’s home base. The goal is to distribute the shells in a counterclockwise fashion, with the player who gathers the most number of shells in his or her home base declared as the winner. 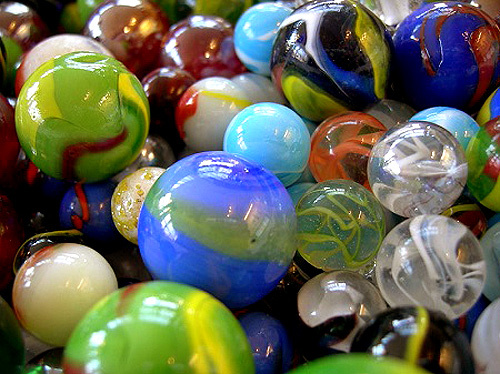 Another popular toy that traces its roots to ancient civilizations, marbles come in different sizes and are usually made of glass with melted pigments. Known to Filipino kids as holen or jolen, these toys are played indoors or outdoors and encourage the players to get down and dirty. Different variations of the game exist, the most popular of which require a player to flick a marble and hit a group of marble inside a circle. Those that went outside the circle automatically become part of the winning player’s collection. Popularly known to Filipino kids as “teks,” these cards are similar to NBA collectible cards, except the former were commonly played in a betting game wherein the winning player takes home the cards. 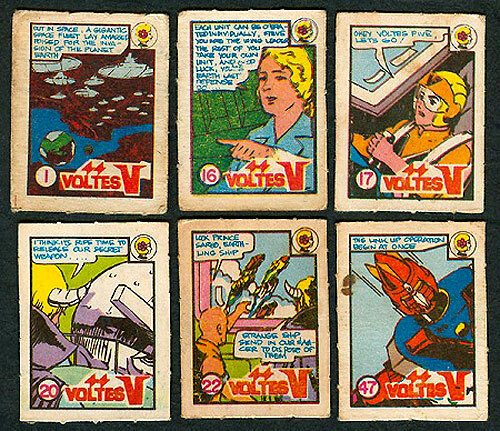 Back in the day, you could trade these cards with your childhood barkada, or you could join a game where the players would flip the cards in the air and bet which side will come up. Before or after the game, players would usually count their respective cards while uttering “I-sa! Dala-wa!, Tat-lo! A-pat! Li-ma!” and so forth. 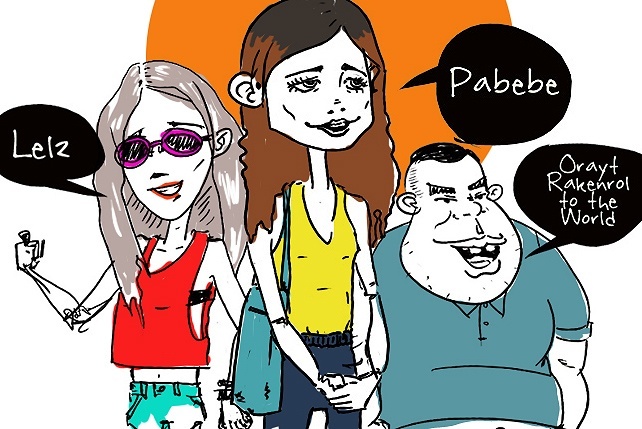 Unknown to most younger generations, however, the Pinoy teks already existed as early as the 1930s. But instead of characters from animated TV shows, these early edition of trading cards featured popular pre-war Filipino movie stars like Fernando Poe Sr., Rogelio dela Rosa, Tia Duran, Mary Walter, Rosa del Rosario, and Leopoldo Salcedo. The Filipino teks then slowly evolved, with its size getting smaller and smaller as time went by. 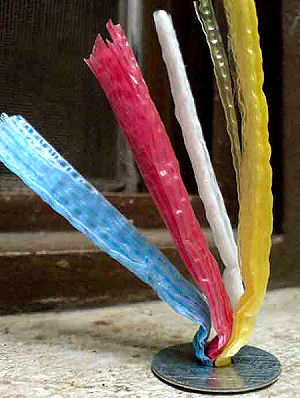 Made with a small metal washer and colorful plastic straws serving as its tail, this shuttlecock-like toy is used in sipa, a game that had been the country’s national sport until it was replaced by Arnis in 2009. Sipa, which shares similarities with sepak takraw and China’s jianzi, requires balance and agility. No wonder why kids who played it back then were physically fit and had awesome kicking styles to boot. The coconut leaf toy can be compared to origami in Japan. Filipino kids who grew up in farms or mountainous provinces took delight in seeing their parents or grandparents as they transformed coconut leaves into toys in the shape of balls or animals. 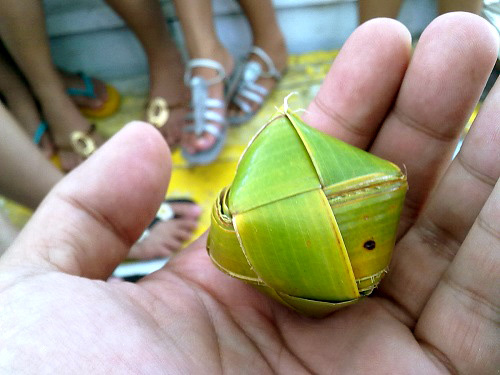 Take note that this coconut leaf ball is similar but quite different from the diamond-shaped or heart-shaped woven coconut palm primarily used by Cebuanos to cook the pusò, also known as hanging or palm wrapped rice. Although its rudiments already existed in ancient Greek and Chinese civilizations, the yoyo only entered the international toy market in the 1930s with the establishment of the Duncan Yoyo Company. An American named H.B. Preston, founder of the company, reportedly bought the rights to the toy from its original inventor, a Filipino houseboy named Pedro Flores. 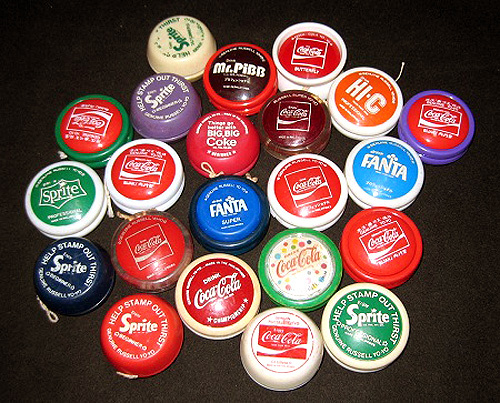 In the ‘70s and ‘80s, the Coca-Cola Company in the Philippines gave away limited-edition Russell yoyos to whosoever finds a “FREE Yoyo” mark under the bottle cap. These yoyos, now a collector’s item, were made in the Philippines and distributed worldwide. And so started the “yoyo craze” in Manila, during which noontime shows such as Student Canteen aired exhibition contests to further promote the toys. 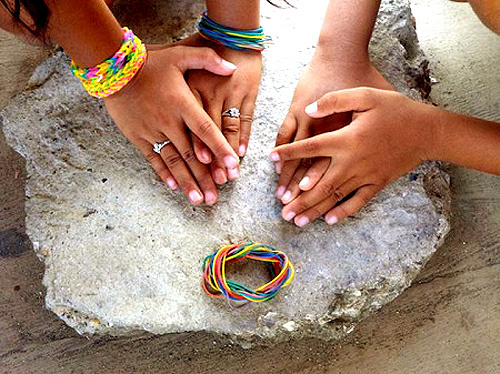 The rubber band is every Filipino kid’s all-purpose toy: It can be used to play a competitive game called dampa with your friends; or as a weapon to hit the bully or the bully’s victim. You can also tie several rubber bands together to form a makeshift toy long enough to be used for the Chinese Garter game. Considered as a traditional Filipino cooking ware, the earthen pot or palayok has a miniature version usually sold during town fiestas. 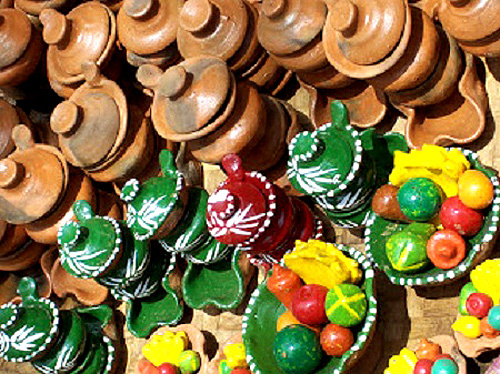 These toy clay pots and pans, known as palayok-palayukan, are usually given as gifts to young girls who would play bahay-bahayan and lutu-lutuan in their own backyard or garden. More often than not, it would only take old and unused items to fascinate children back in the day. 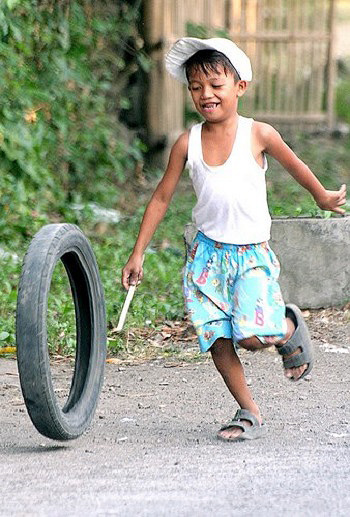 Such is the case with old motorcycle tires which Filipino kids would roll with a hand or a stick to win a competitive racing game popularly known as kariling. The game is usually held in an open space such as streets or basketball courts, and best enjoyed if you do it with as many friends as possible. Each player should do their best to keep their tires rolling. The first kid to reach the finish line is declared as the winner. Read the full article, "20 Classic Filipino Toys That Will Make you Super Nostalgic" on Filipiknow.net. Minor edits were made by the SPOT.ph editors.